Have The Best Looking Lawn Or Garden In The Neighborhood! We specialize in providing custom landscaping equipment, plants, flowers and anything you may need to make your yard look great! We definitely understand how rewarding growing a beautiful lawn can be so that's why we are here to provide you with the tools and resources you need to accomplish that. 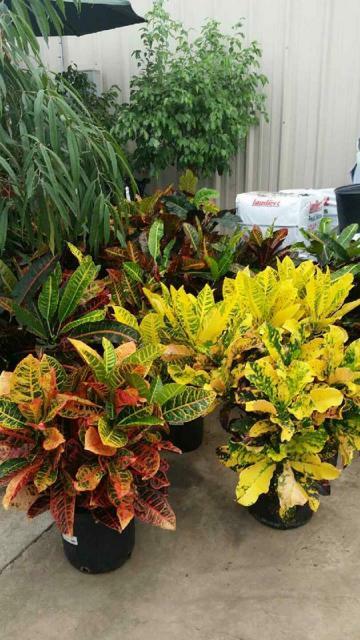 Our El Dorado , AR Location Offers Landscaping Services! 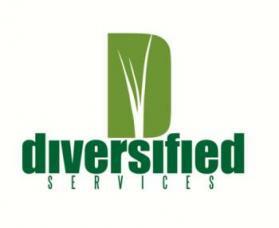 Diversified Services Lawn & Garden keeps up with the latest trends in gardening and stocks a large selection of yard decorations, from flags to fountains and birdbaths, to walkway stones and markers. Our inventory is always being updated with just the right accessory that says, "You!" From roses to lilies and lilacs, we have any kind of flower you may need to make your garden complete!